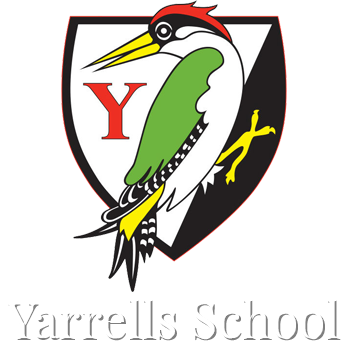 At Yarrells, we pride ourselves on turning out happy, confident, kind and capable children. We surround our children in a rich intellectual environment so that they can enjoy the experience of a first-class, structured foundation in education, which will be with them for life. 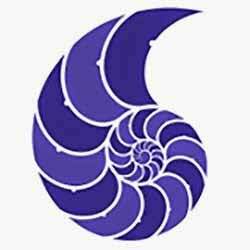 A natural outflow of this approach, is a successful transition to senior school. Many of our pupils earn themselves places at grammar schools and independent senior schools, often with generous scholarships based on their achievement. Reports indicate that our former pupils are noted for the quality of their academic achievement, their ability to work hard and organise themselves, as well as for their enthusiasm in sporting and artistic pursuits. 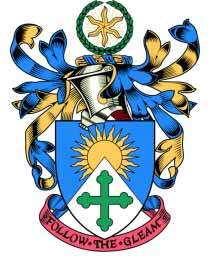 Our pupils are sent on with pride to their senior schools and they their families retain a great fondness for our lovely school community. Particulars of the academic performance of our pupils are available on request. 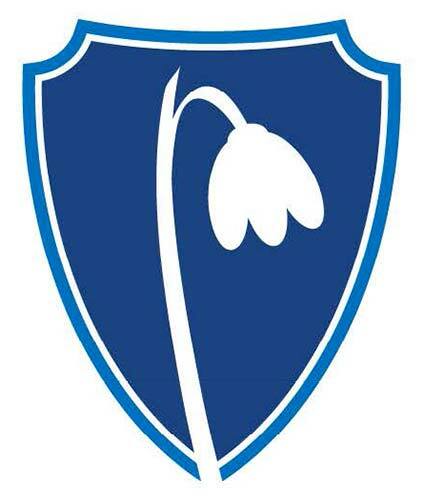 Ballard School is a non-selective co educational school based on Christian values educating children up to GCSE. Set in expansive grounds on the edge of the New Forest, it excels in exploring and developing pupils’ academic, sporting and artistic potential with high standards of pastoral care. Ballard has an excellent reputation for producing well rounded individuals. 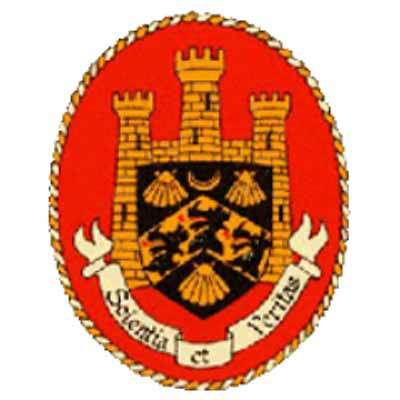 Bournemouth Collegiate School (co-educational, 11-18 years). Our commitment is to prepare all our pupils for their world – we have a strong programme focused on developing 21st century skills for 21st century success, enabling all our pupils, from a very young age, the opportunity to engage in entrepreneurial and innovative challenges and enterprise projects. Situated near Blandford in Dorset, Bryanston is one of the UK’s leading independent boarding schools for boys and girls aged 13 to 18 years. Canford School is situated on the banks of the famous Stour, and offers excellent facilities for both day and boarding pupils. 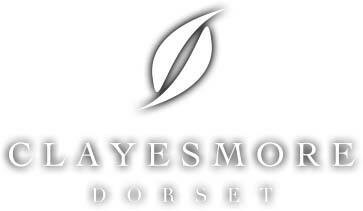 Set in a beautiful 62 acre campus, Clayesmore is one of the most successful independent schools in the South of England. The Senior School has an intake of pupils from 13 to 18. King’s Bruton is an HMC boarding and day school educating 340 boys and girls aged 13 to 18 in the strikingly beautiful Somerset town of Bruton. Millfield School is a remarkable place based in Somerset. From its foundation in 1935, with six princes brought from India, Millfield is today one of the leading UK independent schools for boys and girls, aged 2-18 years. 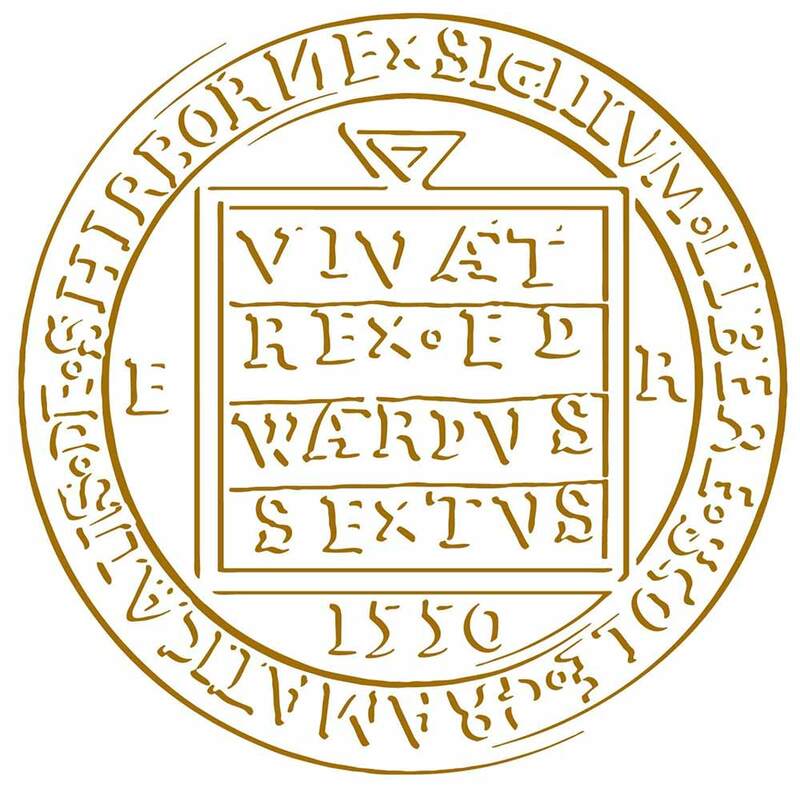 Milton Abbey School, founded in 1954, is a co-educational boarding and day school for ages 13-18. Milton Abbey encourages pupils, both boarding and day, of all abilities to achieve for themselves. Corfe Hills School, located in Broadstone, is a purpose built comprehensive school, which has been planned for the education of boys and girls aged between 13-18. The design, construction and continuing site improvement programme make it a very pleasant teaching and learning environment. 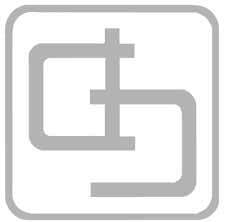 St Edward’s is a joint Roman Catholic – Church of England VA 11-18 all ability school. 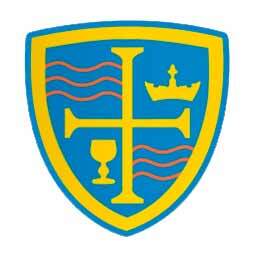 The school is voluntary aided and supported by the Roman Catholic Diocese of Plymouth and the Anglican Diocese of Salisbury. We are a Humanities Specialist School. The Purbeck School, age 11 to 18, offers a wide range of enriching opportunities to prepare its students for their futures. Based in Wareham it’s facilities are superb – they have both a swimming pool and an all-weather pitch. The Swanage School is a new human-scale 11-16 secondary school which opened in September 2013. The school provides government funded education for children from Year 9 to Year 11, and takes them through GCSE and BTEC courses. It also has an integrated sixth form which sees many of its pupils later attending some of the UK’s top universities every year. 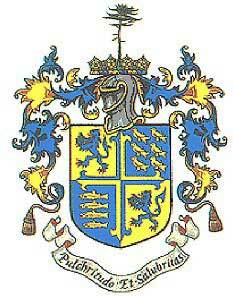 Queen Elizabeth’s School is a co-educational secondary school, Year 9 to Sixth Form, in Wimborne Minster, Dorset. A selective grammar school for boys with over 900 students, including a sixth form. Founded in 1901, Bournemouth School has always catered for the most able boys in area and is committed to achieving the highest academic standards through a broad and balanced education within a stimulating environment. 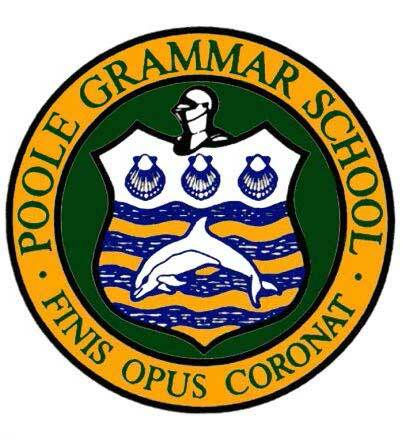 Poole Grammar School is a Maths, Computing and Cognition specialist selective boys’ grammar school. It focuses on the pursuit of academic excellence and scholarship through outstanding pastoral care and boy focussed teaching which produces outstanding results and well balanced young men who are at ease with themselves and the world around them. 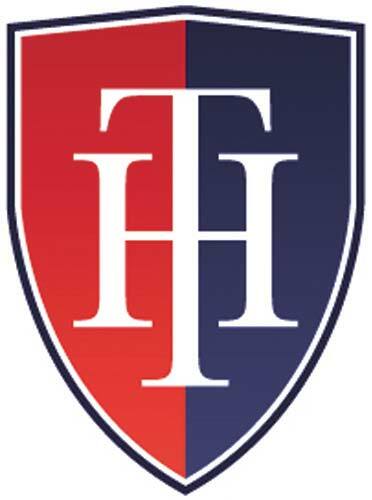 An independent boarding school for boys aged 13 to 18 years. Academic and extra-curricular information with details of admissions procedures. BSG is a dynamic and highly successful school, committed to providing the very best possible education and is one of the top performing state schools in the south west. The Senior School is a thriving community of girls aged 11-18 years taught in separate year groups from Senior 1 through to Upper Sixth. The main points of entry to the Senior School are in Senior 1 (age 11 years), Senior 3 (age 13) and Lower Sixth. However, some girls enter the school in Senior 2 (age 12) and also Senior 4 (age 14 years) when GCSE courses begin. 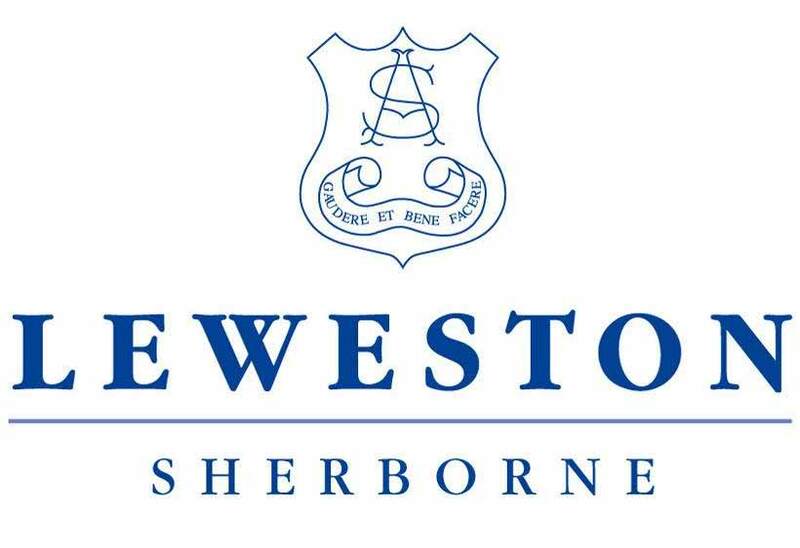 As a girls boarding and day school Leweston provides a contemporary education, rooted in the Catholic tradition, welcoming girls of all denominations. 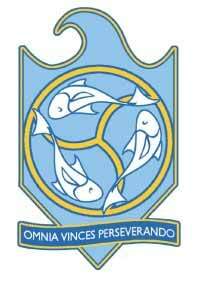 The senior school is from age 11 to age 18. An outstanding full-boarding and day school located in Sherborne in Dorset for girls aged 11 to 18. Set in 55 acres of beautiful countryside on the Dorset border, St Mary’s Shaftesbury is a leading independent boarding and day school for girls aged 11-18. The Catholic ethos sets it apart, creating a happy and vibrant community. 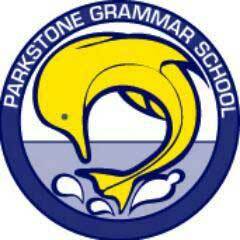 Parkstone is a selective school with 1000 students from 12-18 of whom 300 are in the Sixth Form. It has a positive school ethos, high standards, excellent examination results, high quality teaching and a caring and friendly approach. Talbot Heath is well known in the local community and beyond as a caring school, which encourages and enables each girl to achieve her best.